We started synergy barbell club in a garage in May 2016 on the ethos competitive athletes whom strength train working together to achieve something greater than any individual could on their own. The club is open to men and women, large and small, young or old. If you are a drug free competitive athlete who wants to strength train and you want to be part of something bigger. Then Synergy Barbell is the place for you. 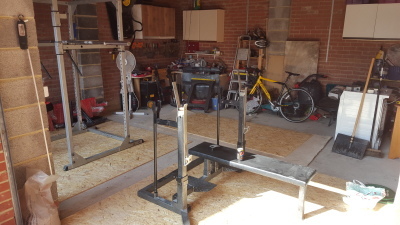 Fast forward a year and we renting space in a unit along with a boxing club and we have procured more high quality strength training equipment. 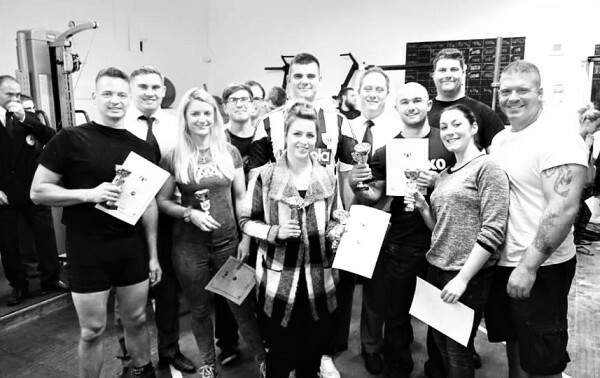 From a powerlifting perspective we are one of the best equipped facilities in the south west. Synergy Barbell is an amatuer sports club and offers no proffesional services. All advice and assistance is peer to peer and should be treated as such.